No call-out charges. Get in touch with us risk free. If you are looking for a Locksmith in Edinburgh you’ve come to the right place. We provide a 24hr Emergency Locksmiths service covering the whole of Edinburgh. There are many companies claiming to provide Edinburgh Locksmith Services, some of whom are not even based in the city. Edinburgh based locksmith services are often cheaper than these companies as you don’t have to pay for a call centre. But we are a genuinely local Edinburgh Locksmiths aiming to provide you with the best service and response we can 24 hours a day – if we can’t help you quick enough we can recommend other local companies that can. So if you require a 24 hr Edinburgh Locksmith give us a call. 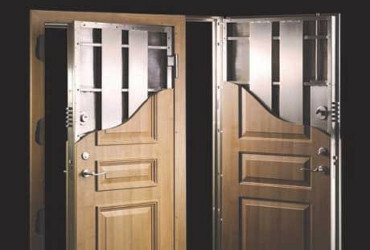 They can come in various styles some are easier to use, some offer more security and they can range in price. 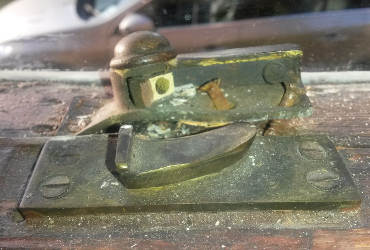 These kind of locks are normally fitted to double-glazed doors but are becoming more popular on new composite doors. Good window security is often neglected – its reported that 65% of domestic burglaries occur when a window is forced. Special rules apply to HMO's. F.x there should be an exit from the property without the need for a key in the case of fire. 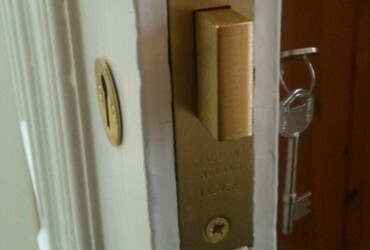 Not only can we fit new locks and keys at Capital Locks, we can repair or install your common door entry system. Up and over garage doors with a single locking handle in the middle of the door are a favourite target for break-ins. If a burglar broke in your house, then effective way to prevent access to the rest of the house would be to fit a door bolt. First of all DON’T PANIC – STOP, LOOK, LISTEN, LOOK and LOOK again. How to avoid call centres: STOP and think does anyone else, a relative or neighbour or letting agent have keys to your home? LOOK for three numbers to call to get a good idea of costs – but beware some of the big companies put multiple ads in the directories so although you think you have called a different number you may be phoning the same call centre. Another trick they use is to buy 0131 numbers making you think they are local. LISTEN if the person answering the phone doesn’t sound local chances are they aren’t. If you are using a paper directory they may ask you for a reference number from the ad – this lets them track which ad is helping them overcharge you. LOOK for an ad where you will be speaking directly to the guy who will be coming to do the job. He should be asking you questions about the service you require but you can ask him questions as well. How much does he charge? If you are being quoted more than say £50 per hour for labour during the day (sometimes + VAT depending on the company) then it’s probably a call centre. How much does he charge if it takes longer than an hour? We are flexible an hour can become two at no extra charge – providing the job is as described by you – that’s why it may seem we ask a lot of questions its to try and give you an accurate price.